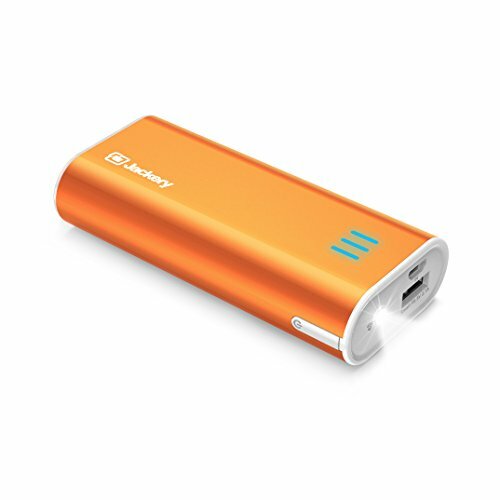 Jackery Portable Travel Charger Bar!! Great Price! !